The bass part for the finale of Haydn's Symphony No. 31 in D major, H.1/31 has been edited by Edwin Barker, an American who was appointed principal bassist of the Boston Symphony Orchestra at the age 22. Barker's bowings, fingerings and other editorial markings have been added throughout the score. 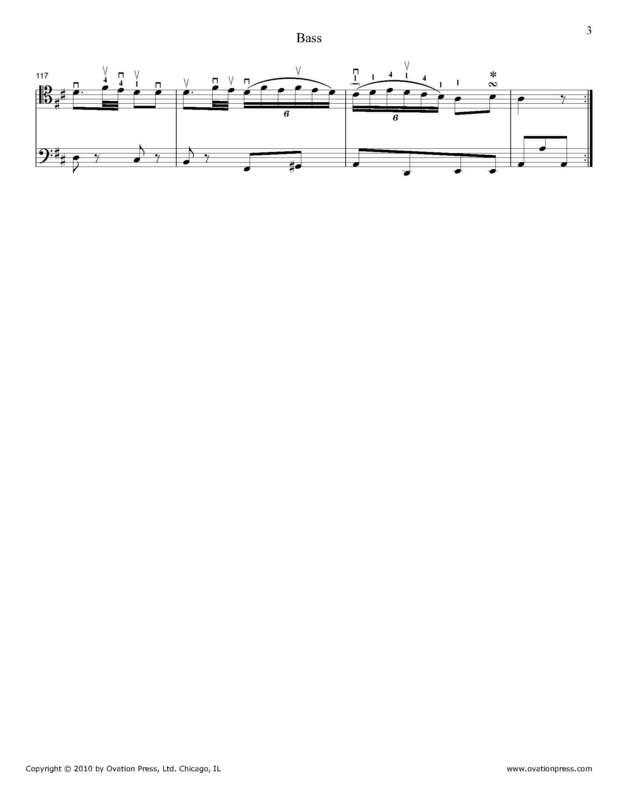 Download and print the score today to gain access to expertly edited Haydn Symphony No. 31 bass fingerings and bowings from Edwin Barker! Please note: This edition is the Finale only. Very detailed fingerings have been marked in the bass solo.